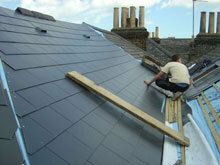 For a reliable and affordable roofing contractor, contact IRC Services today. 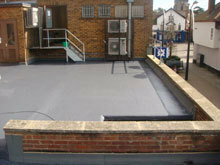 We are always happy to help and can provide free quotes and references on request. 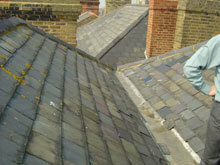 IRC provide expert roofing services in and around London. We have worked with a multitude of clients with references freely available on request. 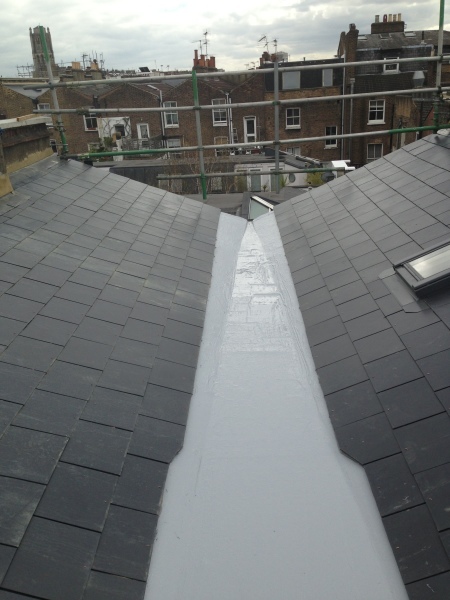 We are a team of highly experienced professionals and can guarentee your roofing requirements will be in very safe and reliable hands. 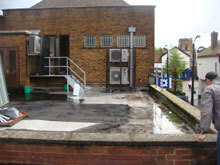 We are based in Ware Hertfordshire and cover the areas of Herts, Bedfordshire, Buckinghamshire, Essex, Suffolk, Norfolk, London, Kent, Sussex and Surrey.